Nothing can beat the feeling of scoring an amazing online shopping deal. Like finding those shoes you love for only a fraction of the store price. There are also great shopping coupons out there that will save you money on your favorite brands and designer brands too. Printable retail coupons can save you money on just about anything you are looking to buy and you can find them all on WomanFreebies. 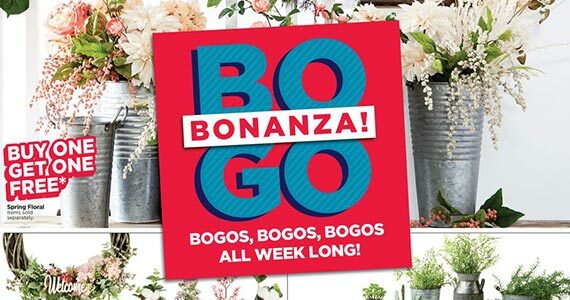 It’s BOGO at Michaels! You can also grab a coupon to help you save 40% off any one regular price item! 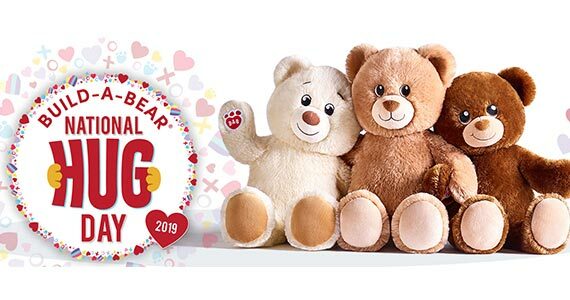 To celebrate National Hug Day, Build-A-Bear workshops will have select furry friends for only $5.50 on January 20th and 21st. 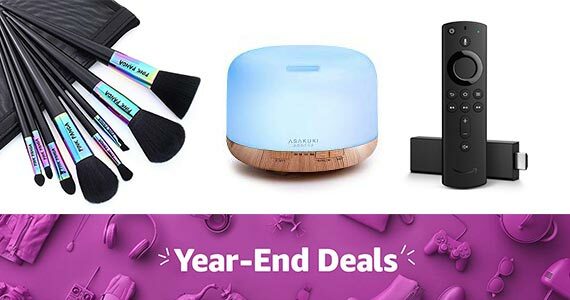 Save on great brands thanks to Amazon’s year end deals sale. 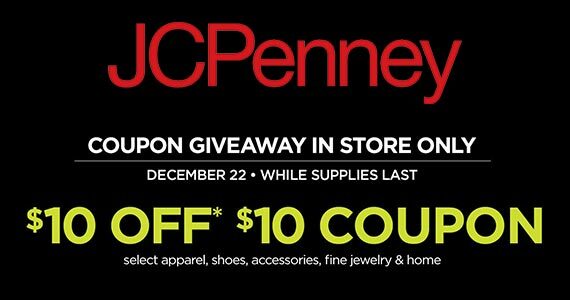 JCPenney $10 off $10 Coupon – TODAY ONLY! Head to your local JCPenney on December 22nd to grab your $10 off $10 coupon to use in-store. Adorn your walls with art made from your favorite photos! 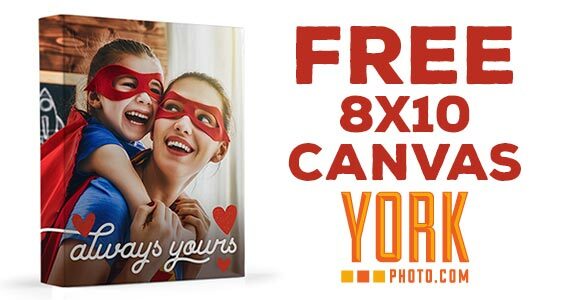 Grab a free 8×10 Canvas from York Photo.